Microsoft has announced the .NET Framework early access build, which you can download directly from the Microsoft server. This early access build is one of the in-development builds of the next version of the .NET Framework. 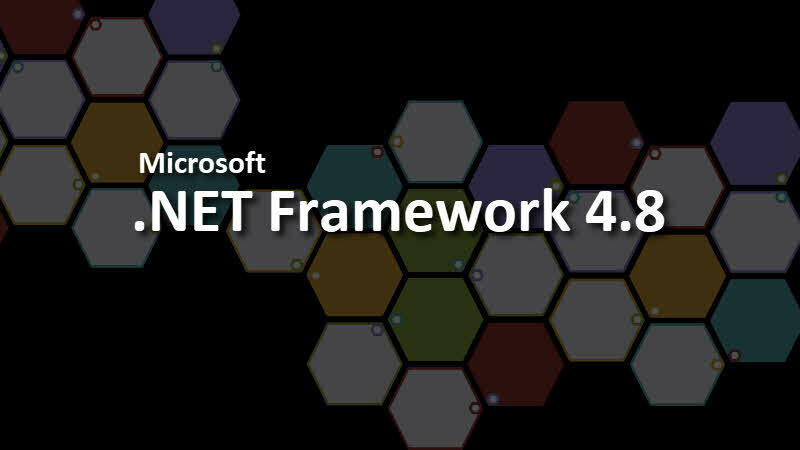 Here you can find the link to download the latest version of .NET Framework. Please note that this pre-release build includes improvements in several areas and also includes bugs. The .NET Framework 4.8 Early Access build can be installed on the following Windows and Windows Server versions: Windows 10 April 2018 Update, Windows 10 Fall Creators Update, Windows 10 Creators Update, Windows 10 Anniversary Update Windows Server version 1709 and Windows Server 2016. Before installing this pre-release build, please note that, when you install this .NET Framework 4.8 Early Access build, it will replace any existing .NET Framework 4 and later installation on your machine. This means, all .NET Framework 4 and later applications on your machine will run on the new .NET Framework early access builds after installation.